· Nativity, Gerard Horenbout, 1517. CGFA. · The Birth of Christ, Raphael, 1518-19. Christus Rex. · Nativity, Hans Baldung, 1520. Web Gallery of Art. 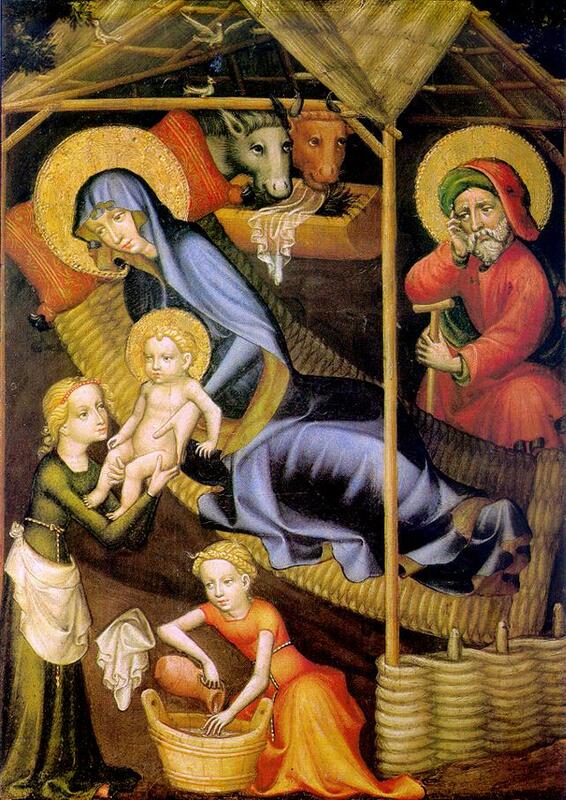 · Nativity with Saints, Ortolano, 1520's. Web Gallery of Art. · The Nativity, at Night, after Hugo van der Goes, c. 1520-30. National Gallery, London. · Nativity, Lorenzo Lotto, 1523. Web Gallery of Art. · The Nativity, Simon Bening, 1525-30. The Getty Museum. 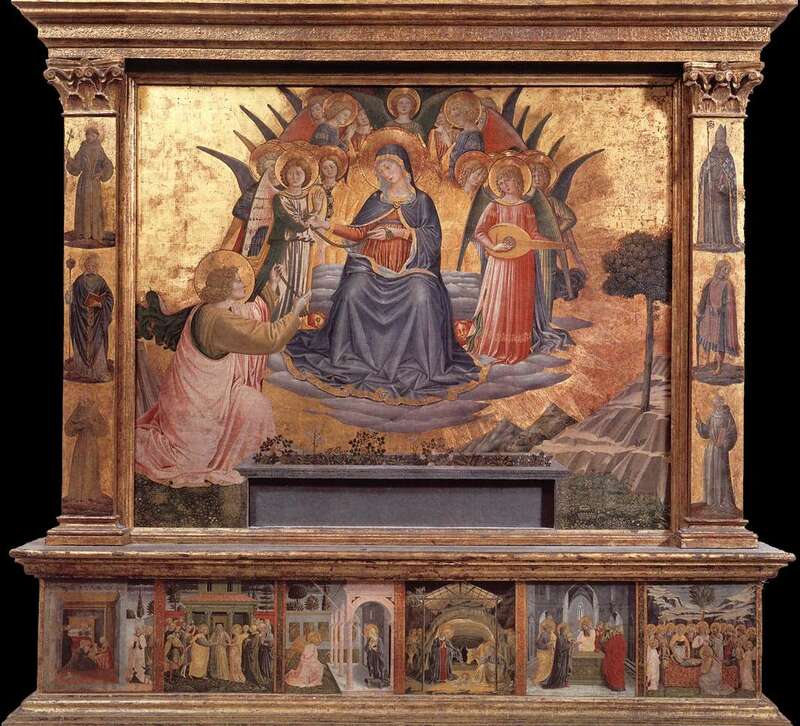 · Nativity, Bernardino Fasolo, 1526. Web Gallery of Art. · The Census at Bethlehem, Pierre Bruegel the Elder, 1527-28. Royal Fine Arts Museum, Belgium.